With this designation, these organizations have committed to meeting or exceeding the highest standards for youth hockey player development. 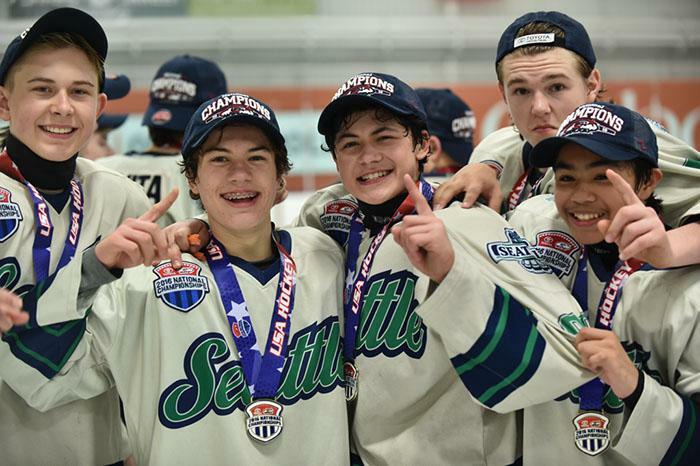 USA Hockey Model Associations fully implement programming dedicated to age-appropriate, age-specific skill development in accordance with USA Hockey's American Development Model throughout the 8-and-Under, 10-and-Under and 12-and-Under age classifications. As a benefit of Model Association designation, associations receive extra support from USA Hockey to further implement the ADM throughout their programs, including in-person coaches training, on-ice instruction and parent resources from USA Hockey's national staff. Additionally, these programs also receive equipment, signage and educational support from USA Hockey. 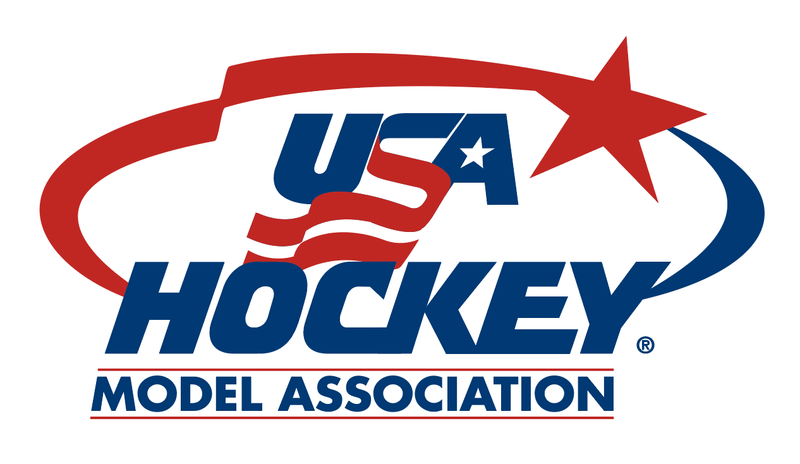 Every youth hockey organization affiliated with USA Hockey has the opportunity to earn Model Association status. For more information, click here.